Wise men, and women, say the game of Bridge is “Oxygen for your brain”. It is a game that stimulates both Young and Old. 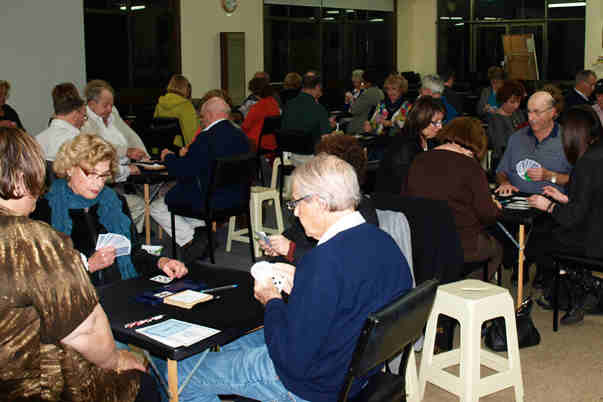 Caulfield Park has a regular game of bridge every Wednesday night @ 7.30 pm All are welcome!! 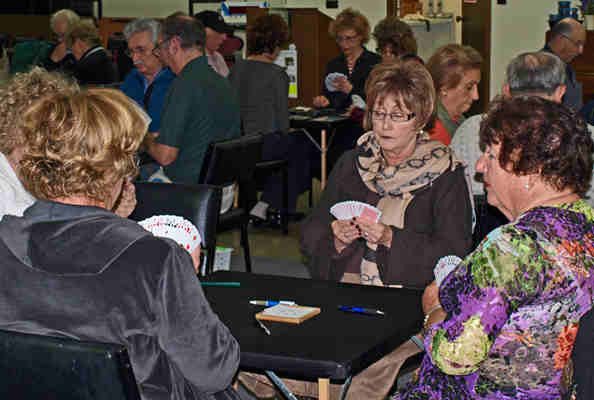 Would you like to learn to play Bridge at Caulfield Park? 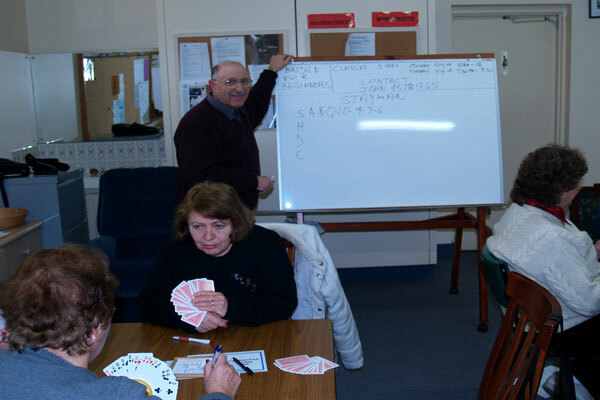 The good news, Caulfield Park Bridge Club will be starting Bridge lessons for beginners, and refresher courses. 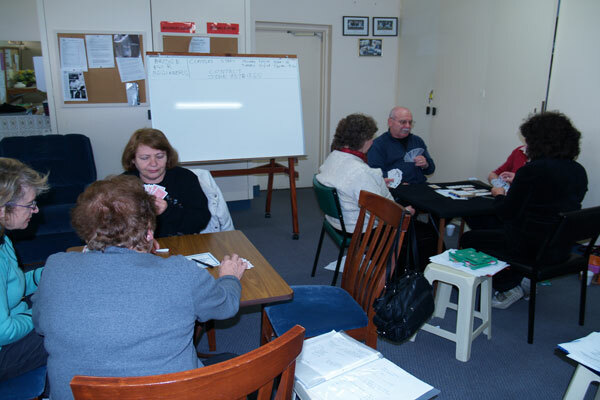 You will be taught to play bridge at Caulfield park by experienced Bridge teachers.